In March the Monaghan Community Association met with Planning Staff to finalize changes to the draft plan and review the below possible intersection changes here and here. As well as the Future Land Use Map. 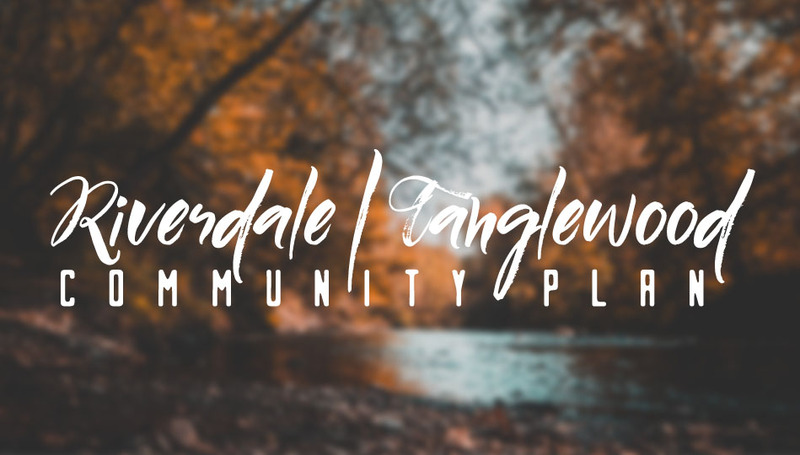 Below you will find the most recent draft of the Riverdale-Tanglewood Community Plan. Planning staff has worked with the community over the past two years to develop this statement of needs, goals, and vision for the area. County Council will hold a public hearing on April 15, 2019 at 6:00 p.m in Council Chambers at County Square to hear those in favor or opposition to the plan. We hope that you can attend this meeting to lend your support to this effort. Please let us know if you have any questions or comments. 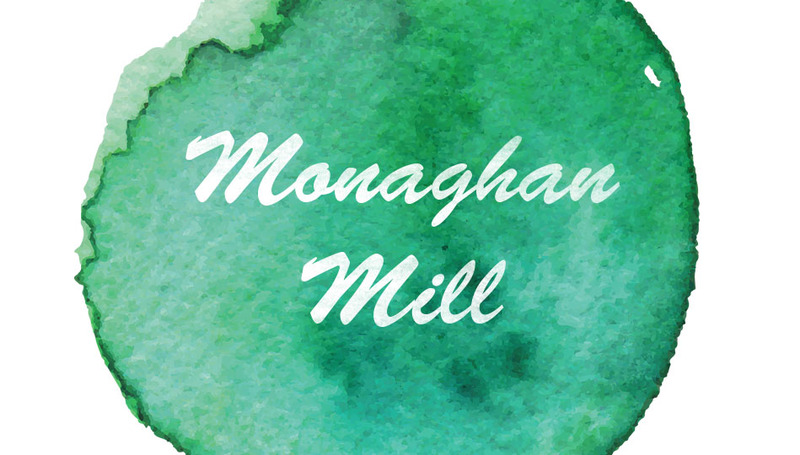 In January staff met with the Monaghan Community Association to review the draft community plan for the Monaghan Mill neighborhood, starting the feedback period for any changes to the document. Taskforces got together to discuss action items and small changes were noted to include in the final draft, namely regarding acknowledgments and the update of increased codes enforcement. For further questions or comments please contact Tina Belge at cbelge@greenvillecounty.org or (864)467-7292. Upon a majority vote of residents and stakeholders at the January 7th City View Community Coalition meeting to proceed with the community plan adoption process, Greenville County Planning Staff has begun taking the initial steps toward a February 18 Public Hearing date for the community plan. All persons interested in the proposed amendment to adopt the final draft of the City View Community Plan are invited to attend this meeting. At subsequent meetings, Greenville County Council may approve or deny the proposed amendment. 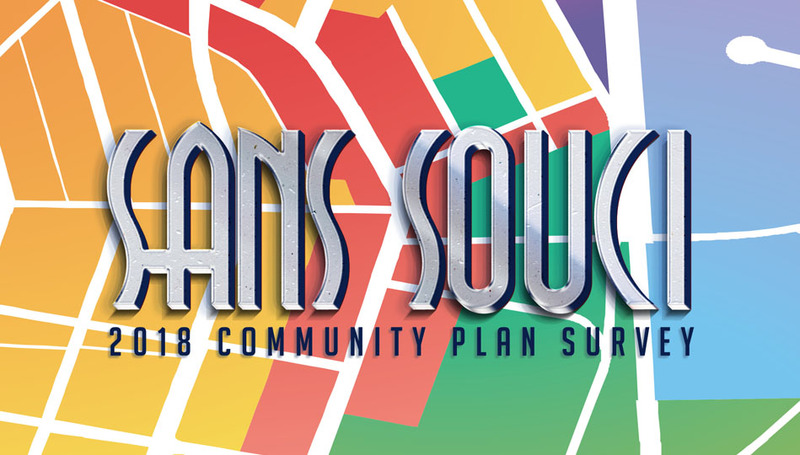 Community residents are still encouraged to review the final draft of the plan and submit any questions, concerns, or inquiries to Jonathan Hanna at jhanna@greenvillecounty.org. 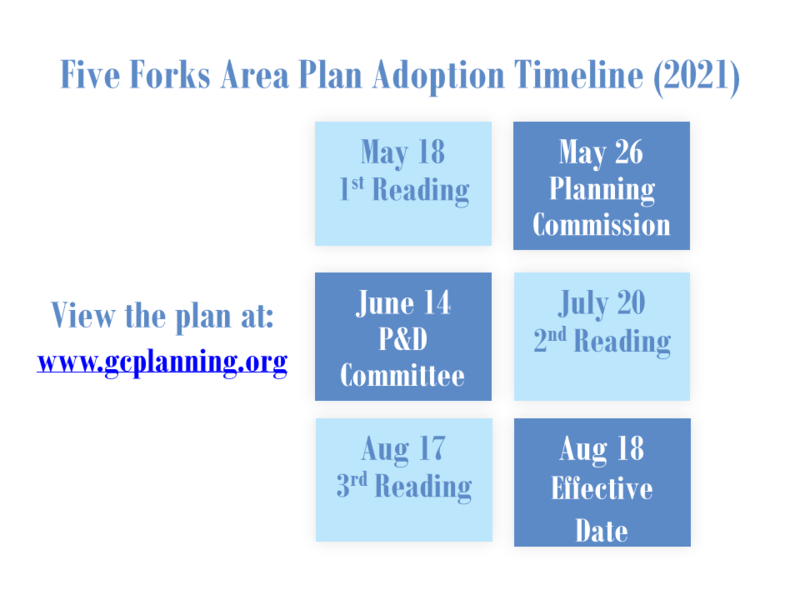 A full timeline of the adoption process is provided below for public information. 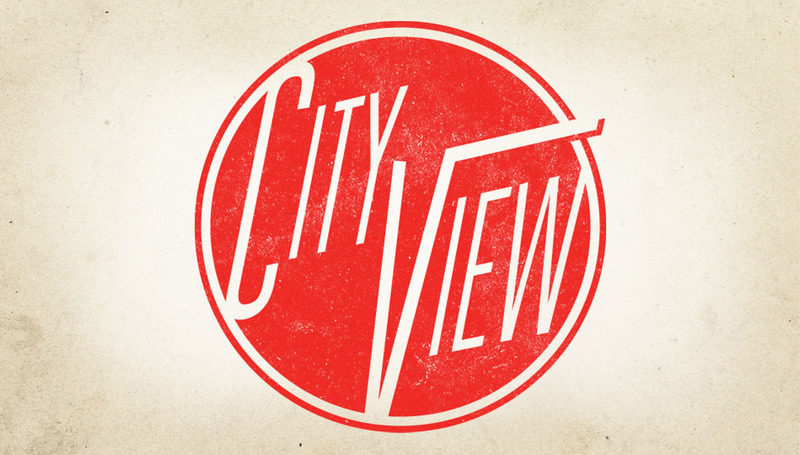 City View Community Plan Final Draft Ready! On October 15th Planning Staff met with the Monaghan Community Association to draft goals and action items for their community plan. Committees for Crime, Codes, and Litter Prevention met as well as Fundraising and Communications. To join the association contact mracommunitywatch@gmail.com and visit gcplanning.org for all past meeting minutes and to take the community survey. 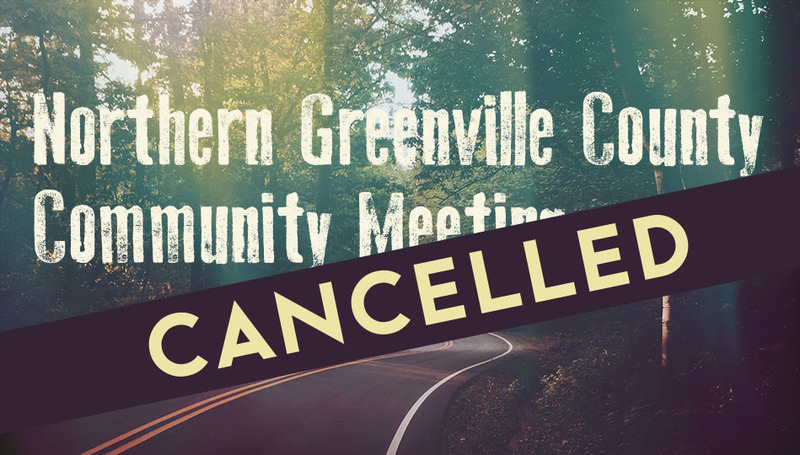 Update: This meeting has been CANCELLED. This meeting was not organized by the County and was desired by a group of citizens who were interested in pursuing zoning for a particular area in the northern part of the County. The day before the meeting, the church withdrew their offer to hold the meeting at their location. The meeting organizers told us that they posted signs on the church that the meeting was cancelled. 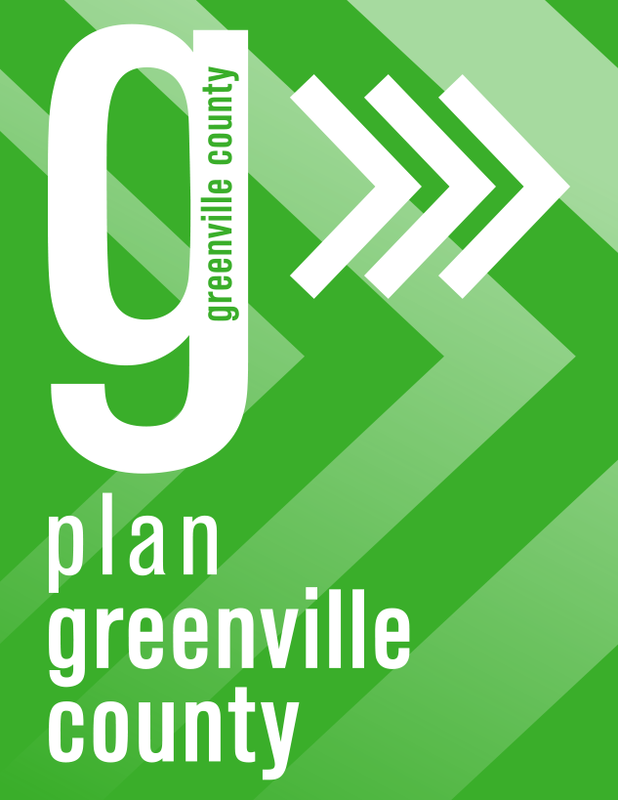 For any questions, please contact Ms. Phoenikx Buathier, the Zoning Administrator, at PBuathier@greenvillecounty.org. 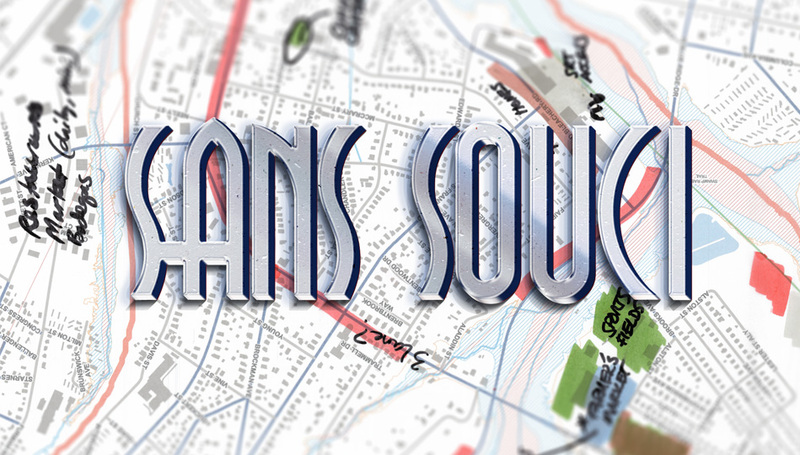 The Sans Souci Neighborhood Alliance hosted Greenville County Planning Staff once again as they presented residents with an outline of the in-progress Sans Souci Community Plan. Planner Tina Belge walked through the various goals and objectives that are currently serving as the tentpoles of the plan document. 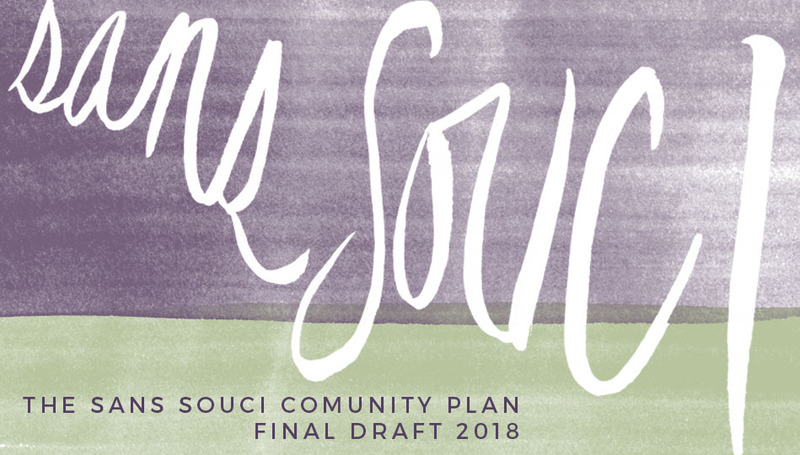 Once a draft of the plan is completed, the document will be shared with Sans Souci Neighborhood Alliance Committees and, ultimately, with the community-at-large. Minutes covering the subject of the meeting (including content covered in the question and answer section) are available in the link below along with slides from the evening’s presentation. 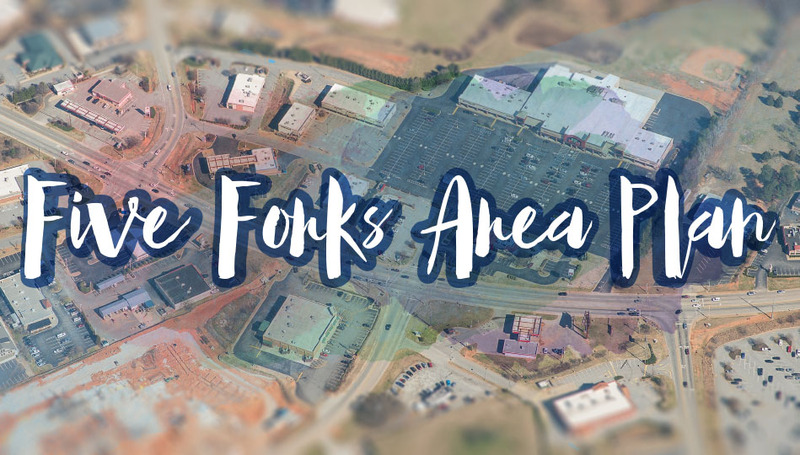 Staff met with residents of the Five Forks Community on July 12, 2018 to gather additional feedback for the Five Forks Area Planning effort. Staff set up three exercise stations including a mapping station, an issue prioritization station, and a visual preference survey station to elicit additional input regarding the direction of the Five Forks Area Plan. Next, staff will work with three Citizen Committee groups to develop goals, objectives, strategies, and a work program for the community over the next ten years. 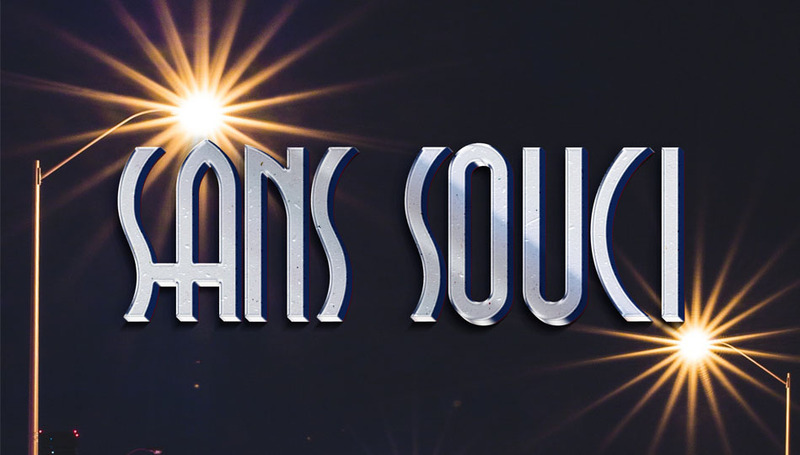 Sans Souci Community Survey Is Live! Click here to take the survey online now! Simply print from form for a paper copy. Haga clic aquí para tomar la encuesta en línea ahora! Simplemente imprima desde el formulario para una copia en papel. On May 21st neighbors, representatives, and staff came together to talk about boundaries, history and preservation, as well as ongoing and future beautification efforts. For full minutes of the meeting please click here. 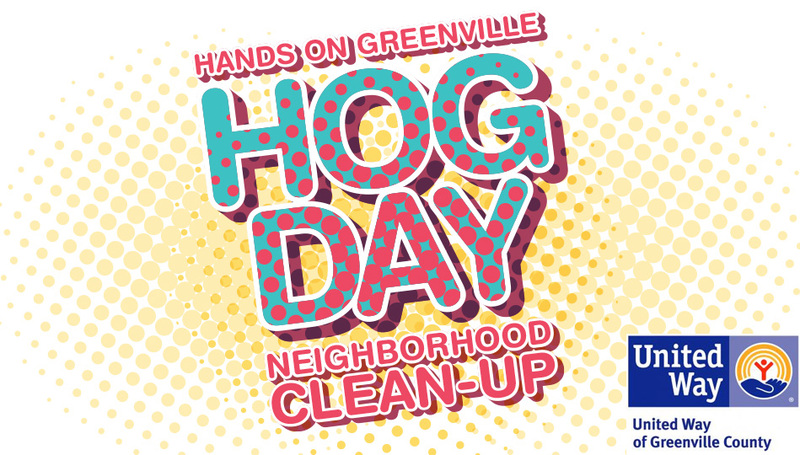 The United Way is hosting another annual Hands On Greenville (HOG) Day in our County and a number of communities that the Greenville County Planning Department is currently working with will be participating. These communities invite anyone interested in participating to join the effort to provide community clean-up and restoration projects in several key areas. HOG Day events are planned in City View, Monaghan, and Sans Souci neighborhoods. These community service opportunities take place on Saturday, May 5th, and will be followed up by an after party at Fluor Field. For more information on each communities events, continue reading . . . . The April 24th Sans Souci Neighborhood Alliance community meeting offered a host of valuable information for local residents with news on upcoming community projects, an introduction to the Greenville County Sheriff’s Environmental Enforcement Division, a detailing of Greater Greenville Sanitation Commission services, as well as a brief look at the benefits of CPTED guidelines (Crime Prevention Through Environmental Design). Minutes from the meeting (including contact information from various presenters) and presentation slides are provided below. 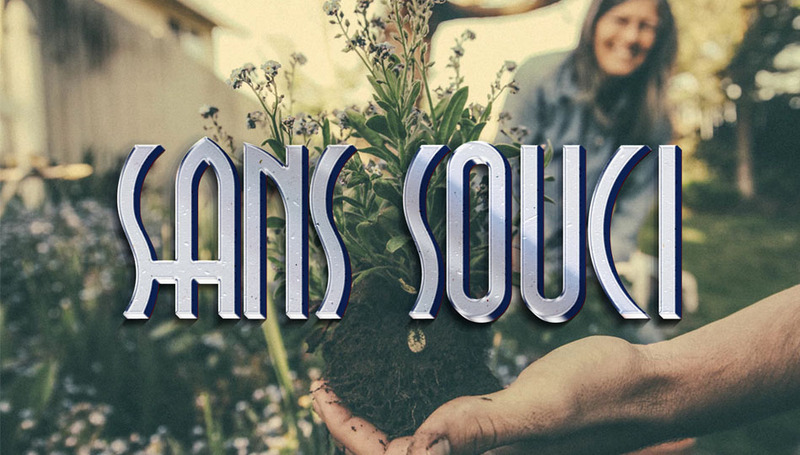 County Planning Staff hopes that as these various resources become more widely understood and utilized, that they may aid in promoting a cleaner and safer environment for all residents in Sans Souci. Speakers from the Sheriff's Officer, Environmental Enforcement, Codes Enforcement, Greater Greenville Sanitation, and Palmetto Pride spoke about crime and litter in Monaghan. They discussed what the community can do to reduce crime through specific reporting how to's and enforcement rules as well as through beautification and design. For full minutes click here. On February 19th Monaghan hosted the United Futbol Club and Greenville County Parks, Recreation, and Tourism to discuss current recreation in Monaghan as well as future developments for Monaghan Park and possible Swamp Rabbit Trail direct connection. Full minutes are included here. 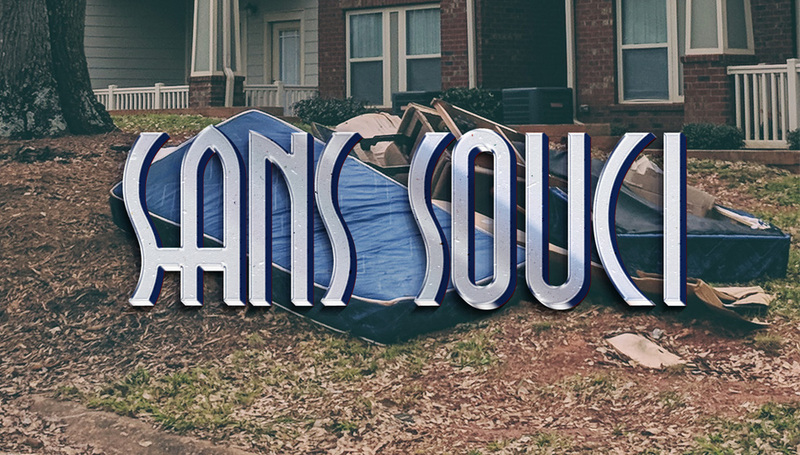 On Tuesday, February 27th, the Sans Souci Neighborhood Alliance with the Greenville County Planning Department held a community meeting that was broadly advertised across the neighborhood. There was a wonderful turnout for what was the Future Land Use exercise, which involved discussion and mapping of a variety of land uses across the study area. 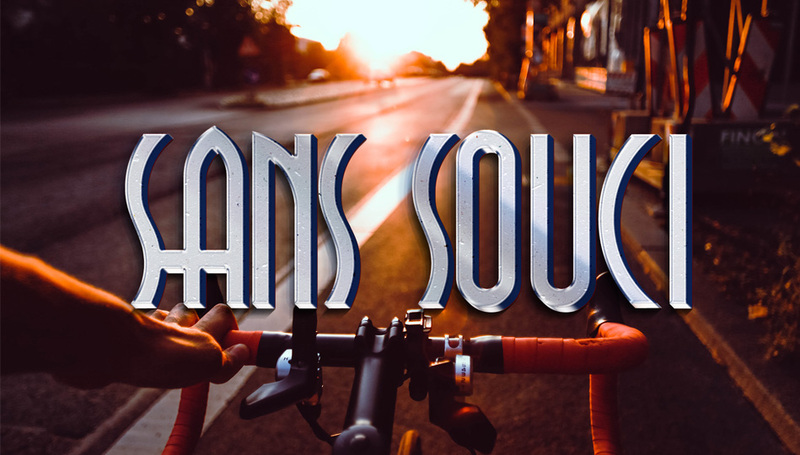 Residents and property owners of the area were extremely helpful through the expression of their feedback; however, if anyone was unable to attend the meeting or wishes to offer additional input, please contact either Jonathan Hanna or Tina Belge with your ideas.